Oh, what a wonderful Google world we live in. Today, Google unveiled a new feature in Google Earth, the Sky. That’s right, along side your house, your office, and that mutant strange thing you created in Google Sketchup, you can also look at the stars, galaxies, and planets in Google Earth. In collaboration with ESA and NASA, Google now includes sky maps complete with links to Hubble imagery and all sorts of neat factoids. 1) If there is a star party coming up, I can open up Google Earth from any computer I can install an ap on – no fees – and find out interactively what is out there. Up until now, I’ve been using Sky and Telescope’s Interactive Sky Map. I love and respect the work S&T is doing, but will now turn to a new tool when planning my star parties. 2) The zoom feature let’s me zoom in to a binocular sized viewing area. This is a great way to practice star hopping with soft ware! Star hopping is how you get from a bright star that you can see with your eyes to a faint object you can only see with the aid of binoculars or a telescope that you are manually operating. For instance, when I’m looking at Andromeda, I often get there by star hopping from one of the legs in Pegasus, from the star nu Andromeda. 3) I can easily show students around the sky, and after I turn off all the labels, it is just as confusing as the real sky. These means we can practice using outdoor star maps, like planispheres, inside on Google Earth. 4) Did I mention how easy this is going to make planning star parties? 5) This will also allow us, when we have remote connections, to figure out what the heck we accidentally discovered while lost in the sky. If you ever wander around Sagittarius with a pair of binoculars you’ll very quickly understand what I mean. That particular region of the sky is chock full of nebulae, star clusters, and all sorts of combinations of these objects. I had previously uninstalled Google Earth because there was nothing it did that I needed that I couldn’t do with Google Maps (my computer only has 40GB of memory, so choices have to be made). This new functionality won me over, and Google now has acreage on my hard drive and a place in my curriculum. As soon as I heard (or should I say read) about this I had to go download the new version. I’ve been using Stellarium, but it is pretty slow. Ryan, I’ve never had any problems with speed in Stellarium so I guess it must depend on your graphics card. From Phil’s comments, I think Stellarium still does a better job. Stellarium is great, but I agree it is slow. 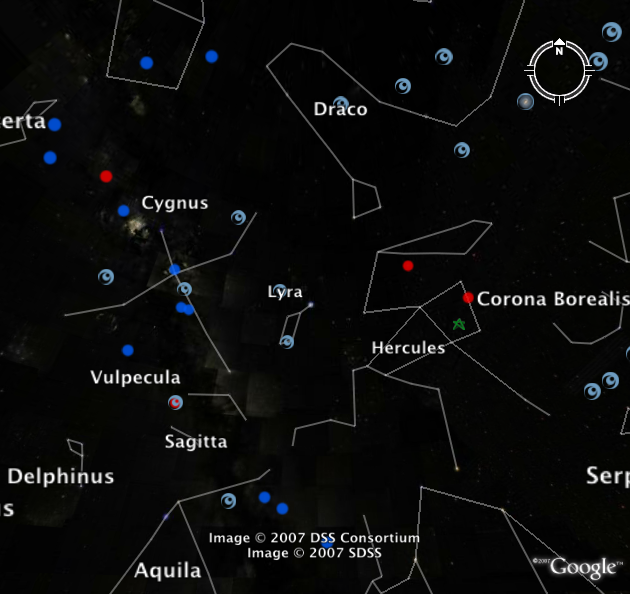 Google Sky is smoother and easier to use. Of course, I’m no astronomer so I can only comment as a lay person. I read Phil’s comments and (as usual) he makes great points about the need for accuracy and thoroughness. As I said on a few other places (Phil’s, my own, my club’s) I believe this is a great little application for the person who has just started to get an interest in astronomy and the sky. For the astronomy enthusiast, they will think it’s cute and all, but will stick primarily with their own programs. I think this is a good app, but if I need to figure out something special I’ll fire up Starry Night, The Sky, or Celestia. 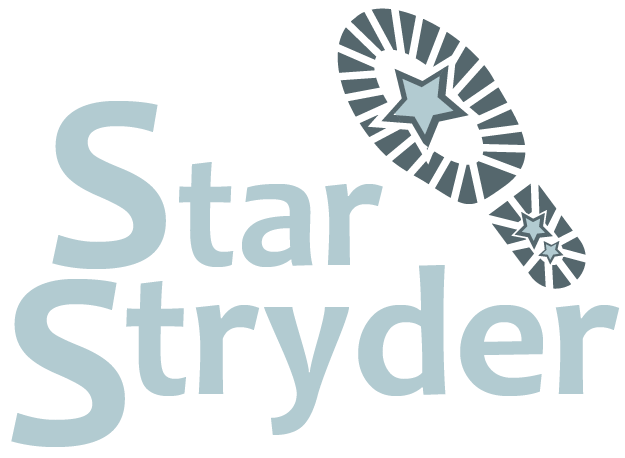 – Labels on Stars, DSOs, constellations are easily removeable. Of course it -does- cost money, but it’s not thousands of bucks or anything. I think I spent $120 a few years ago for mine (V4.5). I just think you’d find it a user friendly program is all, and BTW I’m in no way connected to Space Holdings or Imaginova or anything, I’m just a satisfied user. I have not upgraded to the version that has star images (from the Sloan if I recall correctly) instead of graphics, because that version IS slower and would take up more room on my Mac laptop. Dave Pearson has a good point; Google Sky is not just another planetarium program. It’s a way for someone (say, an astronomy professor?) to create customized content as a KML layer, and then publish that for other people (say, astronomy students?) to access that content. As a pure planetarium program, I think that there are other things out there that are better (both paid like SNP, or free like Stellarium), but the ability to do neat things with the KML layers is really what is going to be unique about Google Sky. I really like Stellarium http://www.stellarium.org/ It’s a very nice open source freeware program. I use to use MyStars http://www.relativedata.com/ which is quite a good shareware program, but I just like the Stellarium interface better. One of the things that’s nice is that Stellarium can run on your laptop in “red night vision mode”. It’s not just a planetarium program, it’s kind of like having an on line Uranometria. Not only that, but being free, it’ll introduce lots of folks in light polluted cities to the wonders of the sky that they’re missing. Maybe they’ll -DO- something about all the light pollution when they see what’s at stake. Hope so. Everyone’s point regarding better solutions out there is well taken. I’m a Starry Night Pro fan, myself, with some Stellarium experience on Linux as well as starting to translate that program in to Esperanto. That being said, I have to agree with Pamela with regard to the Google Apps usefulness in education. You’re not going to get SNP or even Stellarium unless the interest is already there. If half the class has SNP and the other half has Stellarium then your teaching is made more difficult because you spend more time dealing with user interface differences than astronomy. With a publically known app such as Google Sky everyone in a class can get it, you deal with user interface issues once, and then concentrate on the proper class content. And then the more intersted and committed people can go to SNP, etc. I have to say that while I see great potential in Google Sky, it is pretty god-awful ugly for a modern web app (not that Google, aside from Google Earth, ever does things attractively). I think this new offering has a considerable way to go before I’d consider using it for anything other than a pinch where I don’t have my laptop with me. That said, the price can’t be beat and as a stark, technical utility it’s great and sure to stir things up in the planetarium software space. 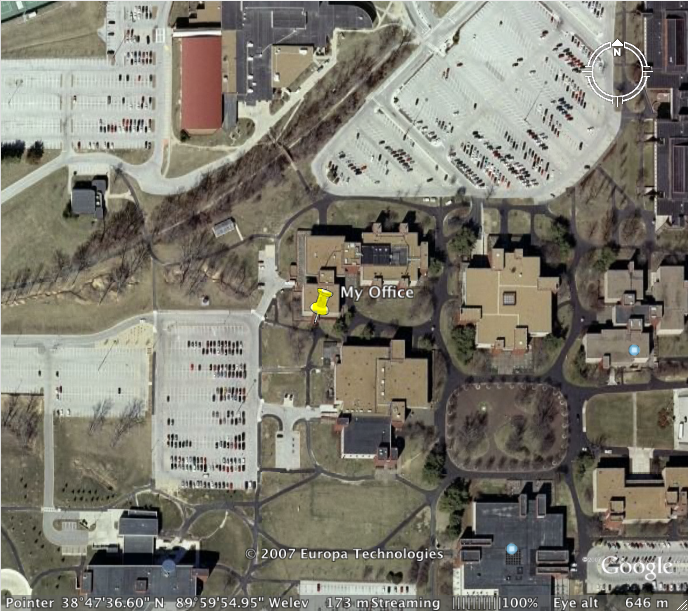 While Google Earth with sky is pretty cool, it’s useless at home for me. Why? I’ve got a slow modem. My high speed options are comcast at $80 a month or nothing. I can’t get DSL. If you have a good video card, stellarium is good. Under Linux, i use kstars alot. It only goes down to mag 8 or so, which isn’t good enough to do field stars for some things – like finding Pluto. If you’re connected to the internet, kstars does alot of the linking out to internet sites for more info on objects. It was stunning when it came out, but didn’t the the press that Google sky got. I also use Planetarium on my Palm Pilot. Stars to mag 10.5 (deeper if i had more memory). In my hand at night, very handy for answering the odd question like “how far away is Vega” should my memory lapse. I also use it to log observations when they happen. I have brought a laptop out at night, armed with a knoppix boot-linux-from-CD, and cranked up kstars. But my palm screen doesn’t blind me (it has a wimpy backlight) and it’s not heavy enough to break my back. I also use xephem, celestia, an NGC database, and sometimes i’ll use the AAVSO site to create field star maps for objects. My Orion Dob’s computer can help. For example, i can look up at the sky, see that there’s a sucker hole in Hercules (perhaps after consulting Planetarium), ask my telescope for double stars there, and it points me to the first in a list of about 10. The hole moves to Cynus, and i ask it about globulars or galaxies there, etc. But are you saying that you can put something up on Google Earth (sky) that your students can see? it is a g8 site allows us to see galaxy , which is out of our reach. lovely. i appreciate your work for us, thk you very very much.